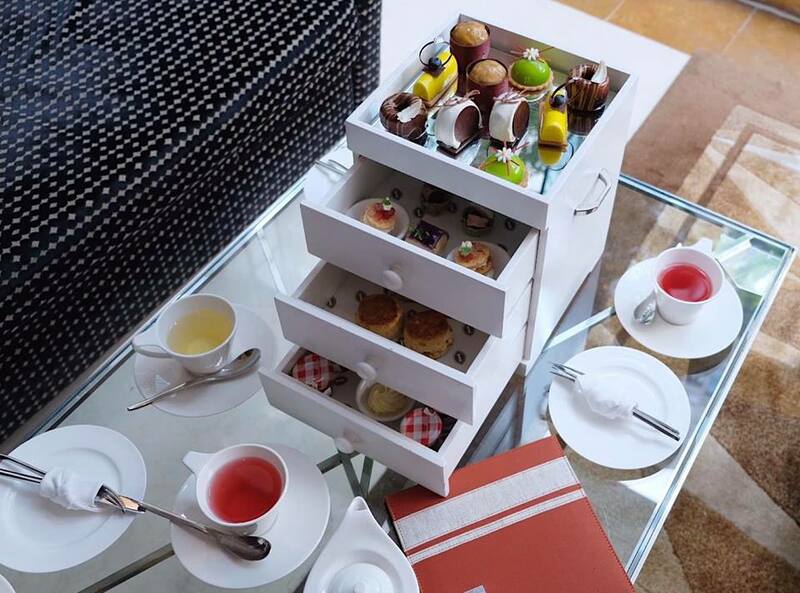 The Secret Garden Afternoon tea features two types of afternoon tea to choose from, The Traditional Set and The Asian Set. For a grand afternoon teas fit for European royalty, why not try the Traditional Set presented in a lovely white jewellery box featuring a fine mix of sweet and savoury treats prepared fresh daily. 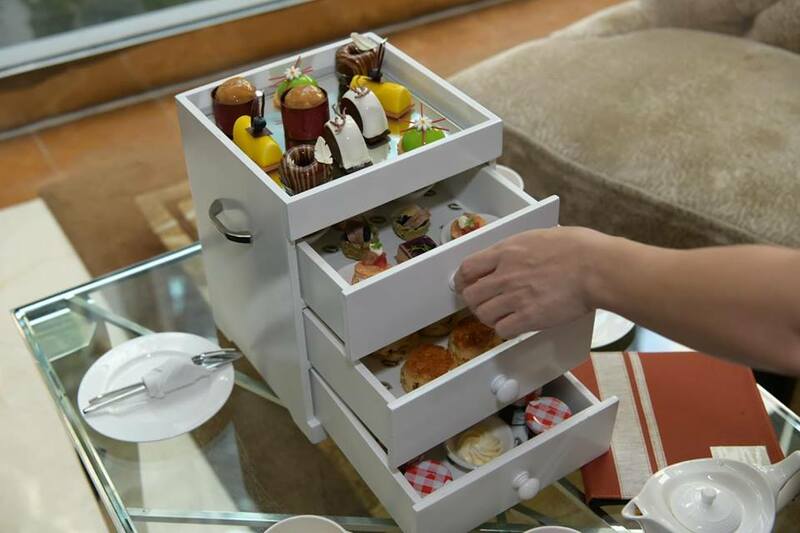 Open each drawer to reveal the tasty surprises of appetising bites which include mouth-watering sweet treats such as Modern Black Forest Cake, Chilled Lemon Strawberry Cake Roll, Pistachio Apricot Dome, and not to mention the delectable savoury finger food like Duck Foie Gras with Berry Jelly on Brioche and Crab Mille-Feuille with Melon and Micro Greens. 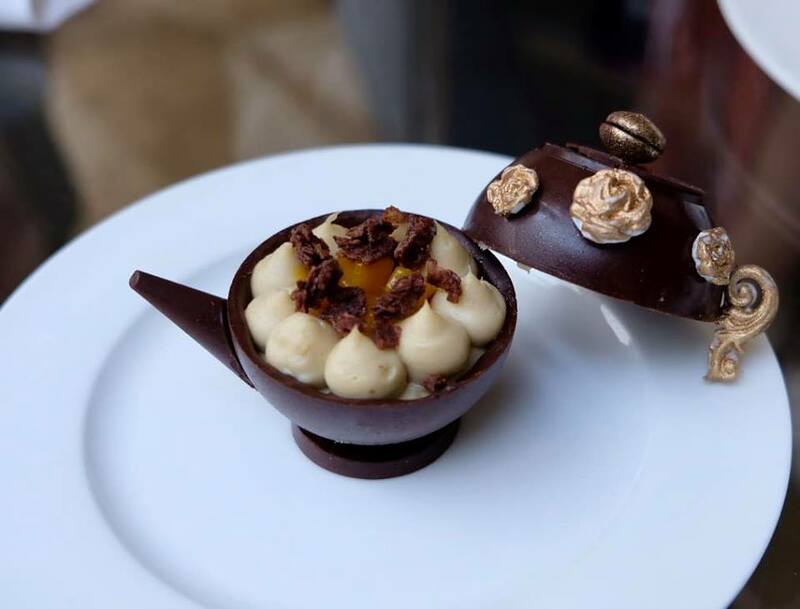 These heavenly creations are not only pleasing to the eyes, but also the taste buds. 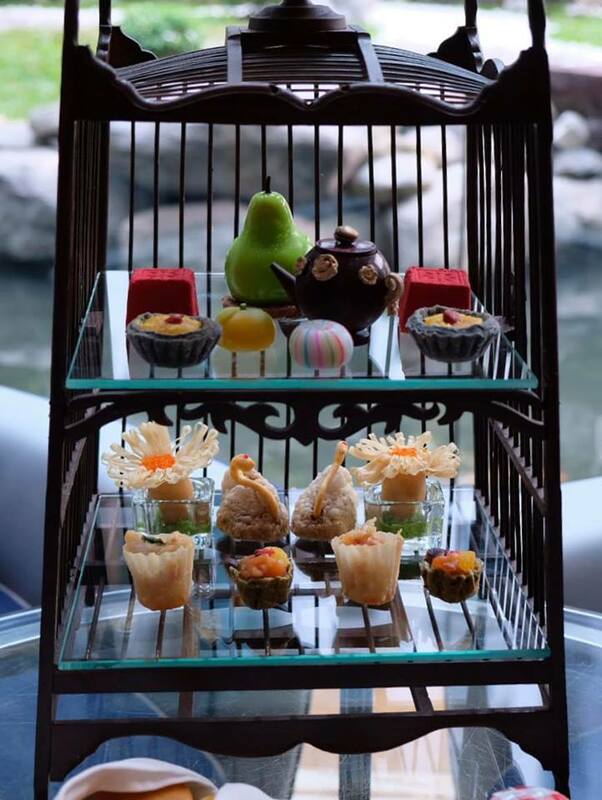 Meanwhile, the Asian Set takes you back to 1920's Shanghai with its offering of exquisite Oriental snacks. 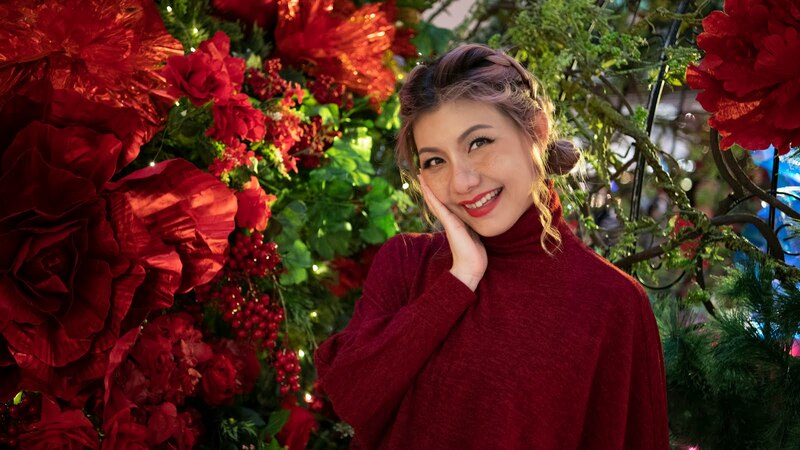 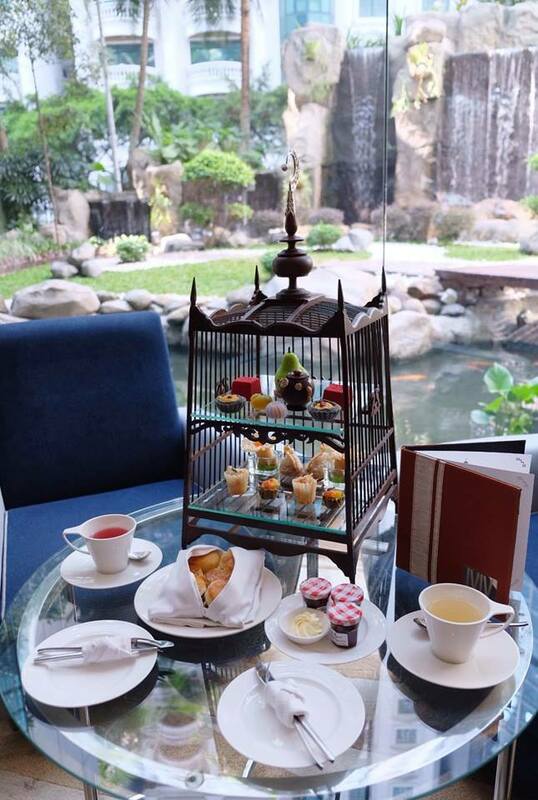 Presented beautifully in a traditional bird cage, on the top layer you'll find desserts such as Chocolate Tea Pot with Chrysanthemum Tea Cream and Mango Compote, Tao's Charcoal Egg Tart with Sweet Corn & Goji Berry and Japanese Omoci. Not to forget, the bottom tier which filled with savoury treats including Taro Swan with Roasted Duck Truffle and Snow Crab Pie-Tee with Salmon Caviar. Meticulously prepared, the lovely chocolate tea pot filled with chrysanthemum tea cream and mango compote offer a fascinating burst of sweet and tangy flavours. 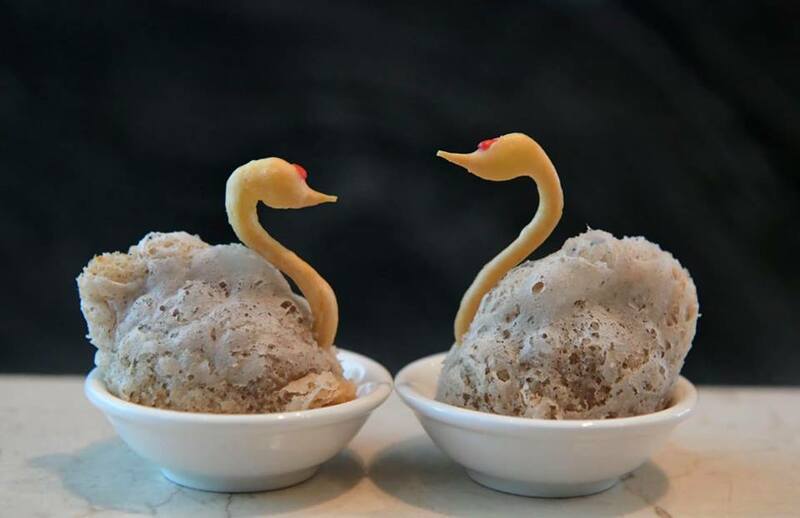 Beautiful taro swan filled with flavoursome roasted duck truffle. 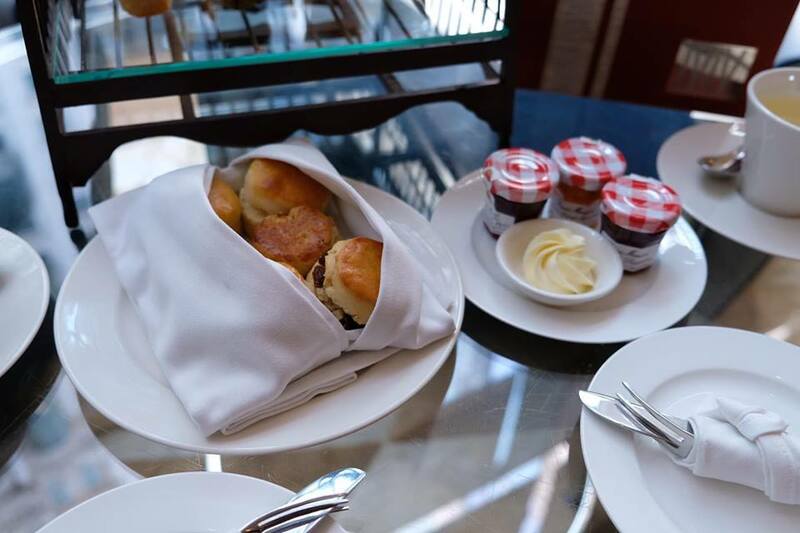 Both tea sets come with a selection of freshly baked light and fluffy Raisins, Citrus Fig and Plain Scone, all served with decadent Devonshire clotted cream and a range of premium jams. 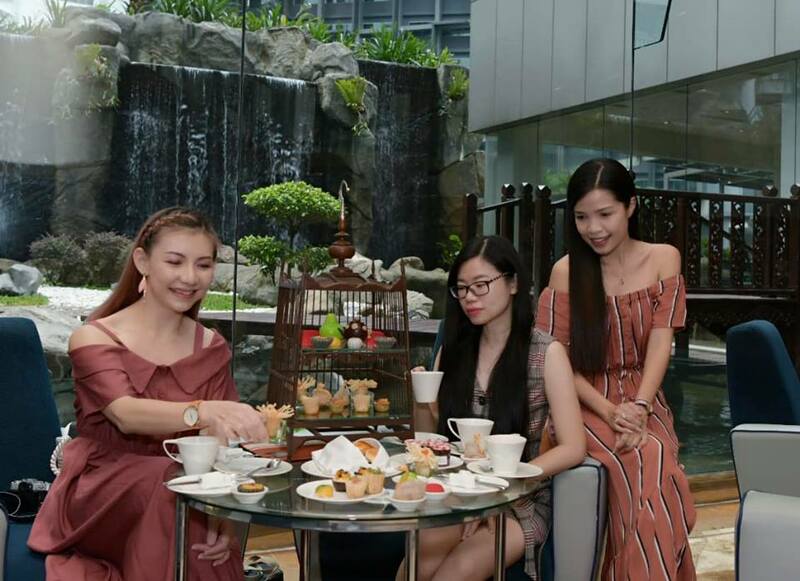 The Secret Garden Traditional Afternoon Tea Set is priced at RM148, whilst the Asian Afternoon Tea Set is RM178 and comes with a pot of selected Ronnefeldt tea or a cup of premium coffee. 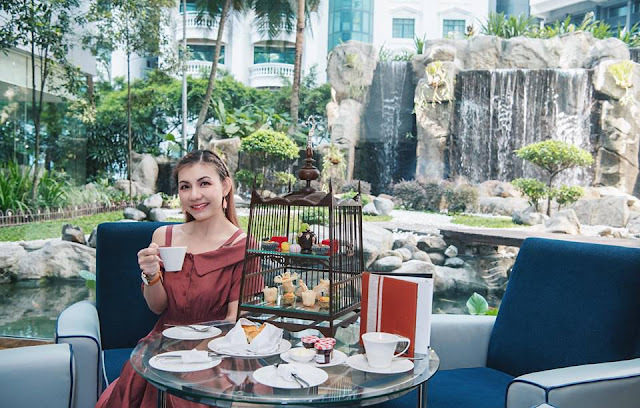 For an extra splurge, add on RM85 for a glass of Champagne or RM33 for their signature Mocktail and make your afternoon tea a memorable celebration.